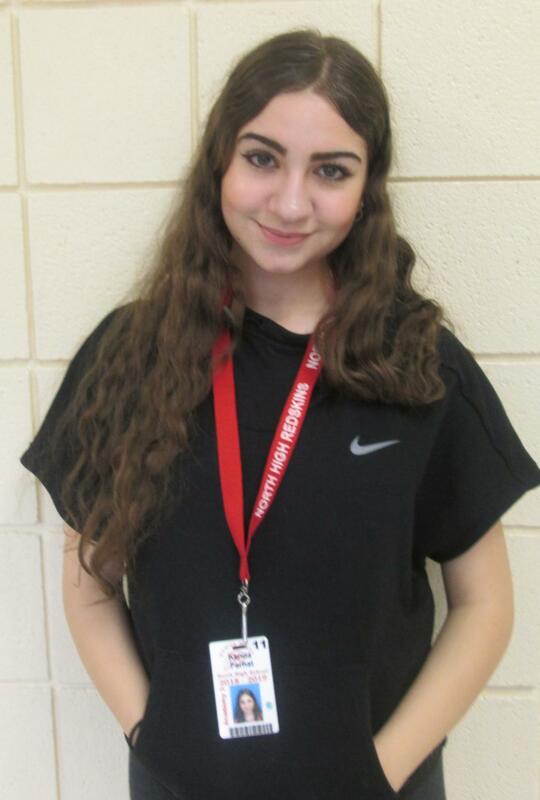 Kenda Farhat is an energetic junior who takes inspiration from music and those around her to create her own art. Brush strokes and poetry lines are part of her everyday life, and although she enjoys living in the present, immersing herself in the pages of her favorite book is something she’d rather do. She enjoys watching movies, shopping from store to store, and eating the raw cookie dough she promised to bake into chocolate chip cookies. She yearns to travel the world and capture her favorite memories into everlasting pictures. A life of comfort and success is what she hopes to find in the future, for what else could she ask for. She loves Journalism because not only is she able to interact with different people, but also learn new things and modify her perspective on different aspects of life.